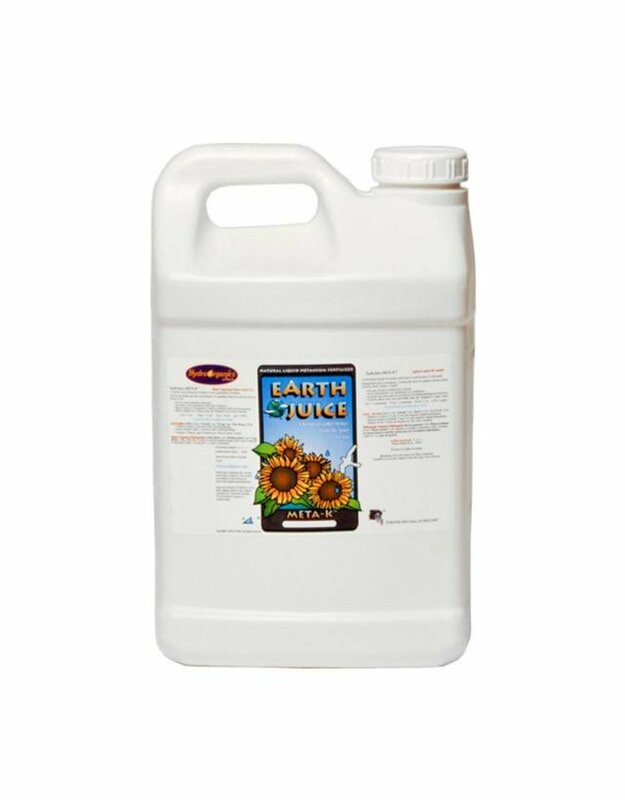 A natural liquid potassium formulation for potassium-deficient plants and those plants that require increased potassium. 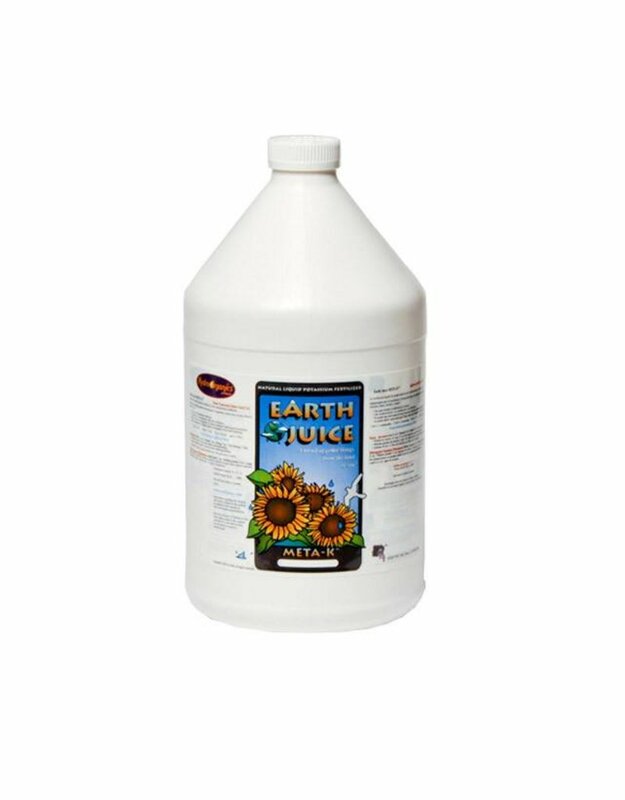 Recommended for application prior to and during flowering/fruiting to aid the plant's ability to support production, increase drought resistance, and to maximize nutrient assimilation. 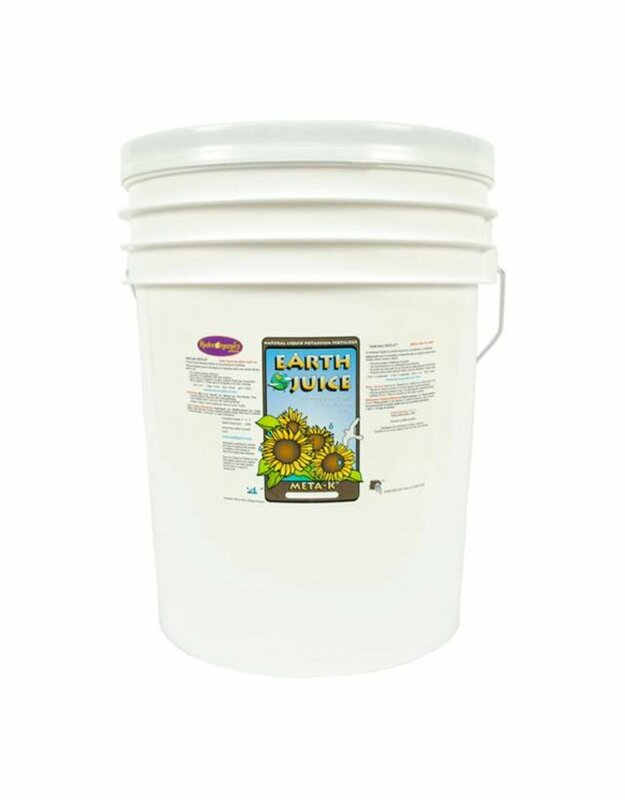 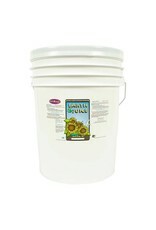 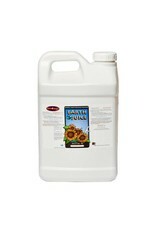 May be used together with Earth Juice Grow or Bloom and a variety of other fertilizers. 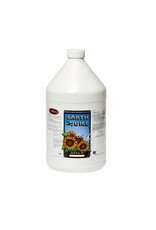 For indoor/outdoor plants, soil, and hydroponics.